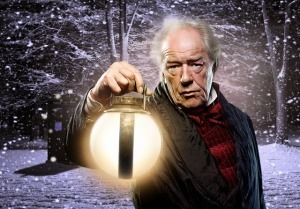 Kazran Sardick – Ebenezer Scrooge a la Who. Tony looked back at Kazran Sardick, the central figure in Matt Smith’s first Christmas Special, A Christmas Carol. Last Christmas – A Dream Too Far? 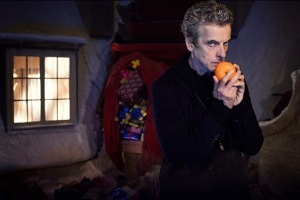 Should Last Christmas have BEEN Clara’s Last Christmas? Given that Last Christmas had all the fundamental ingredients for a great Christmas Special then – plus Capaldi in full flight and Coleman doing solidly professional work as Clara – why is it that I’m left feeling like Christmas dinner was a big bowl of not much more than sprouts? Tony gave a gut reaction to Last Christmas. 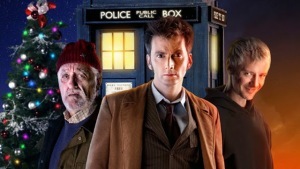 David Tennant’s Tenth Doctor arrived in the world properly in the first modern Christmas Special. He slept for most of the episode, woke up, chatted the face off a bunch of skull-hatted aliens, saved the world with a satsuma and brought down a government. As ya do. 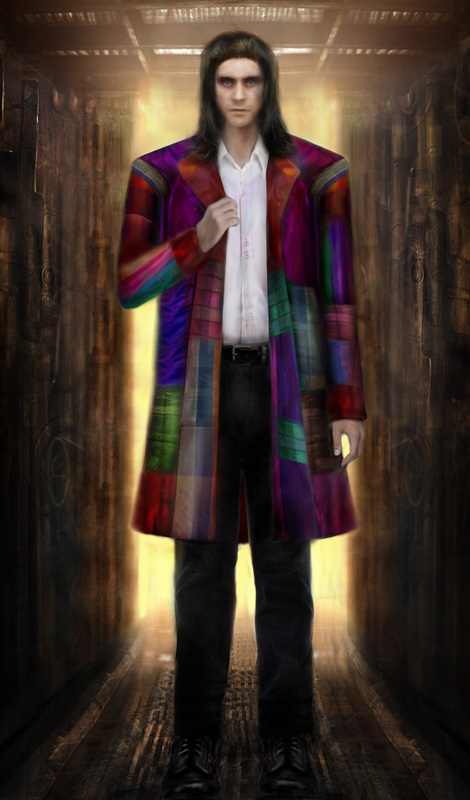 Four years later, it was Christmas time again, but the ebullient Tiggerish Tenth Doctor seemed very much a thing of the past. Days before Peter Capaldi’s first Christmas Special, there’s just time to reflect on David Tennant’s last – The End of Time itself. 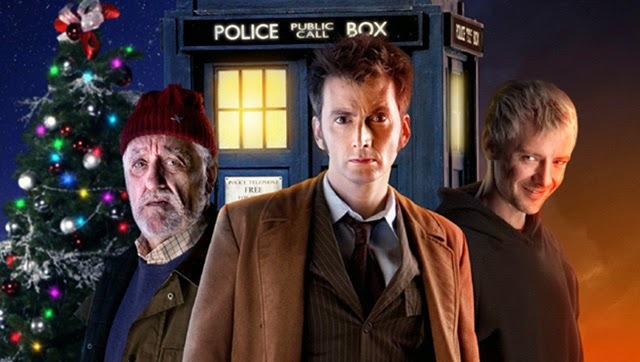 Whenever two or three Whovians are gathered together in the Doctor’s name, conversation inevitably turns to who they’d love to see back in the show, who they’d love to see paired up with which Doctor (see our very own Wil’s article on the subject recently – Frobisher forever!). 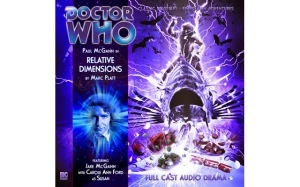 The joy of course about the New Who, both on screen and especially on audio through Big Finish is that to a large extent, the lunatics (Whonatics? Anyone? 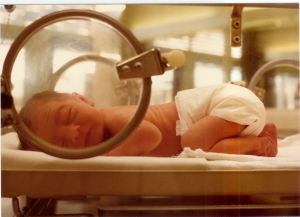 Ah, just me then…) have taken over the asylum. If you’re dreading the annual get-together with distant relatives and cousins you can’t stand, you’ve still got it easy. Tony remembered when the Doctor brought his family home for Christmas Dinner, in the Big Finish story Relative Dimensions. Wilfred Mott – one of the finest. 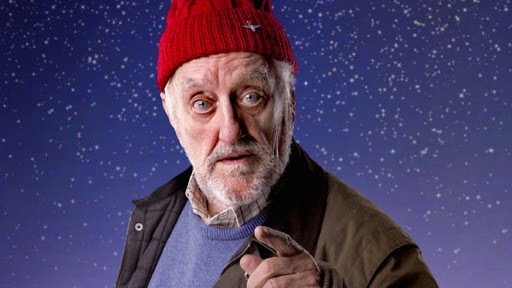 Bernard Cribbins, who played Wilf from the beginning, is of course, a national treasure for more reasons than an article on Wilf allows – comic actor, companion to Peter Cushing’s movie Doctor, lest we forget, immortal voice of the original and best TV Wombles, the list goes on. As we steam towards the latest Christmas Special, Tony remembers the first time in recent history there was an older man travelling in the Tardis – fantastic companion, Wilfred Mott. 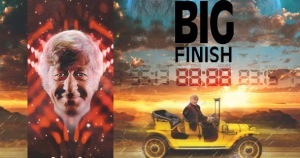 The Third Doctor’s time is tricky at Big Finish. The Third Doctor is particularly and very sadly troubling when it comes to audio stories. Tony continues his guide to jump-in points by recommending a handful of stories showcasing the Third Doctor on Big Finish audio. Russell T Davies does good chutzpah. Really good chutzpah. 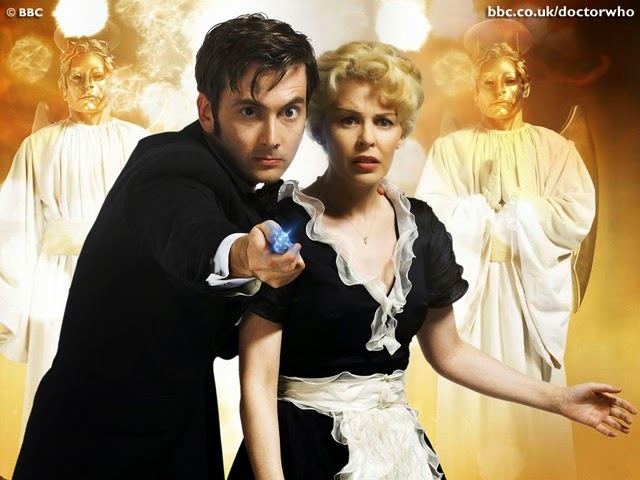 As we hit the ‘one-week-till-Christmas’ mark, Tony looks back to a Christmastime when David Tennant was the Doctor, Kylie Minogue wore a maids outfit and you really shouldn’t trust an angel. So practically every Christmas in his mind, really. Voyage of the Damned is cued up and ready to play. The Smith Boy’s first Christmas Special. How would it go? 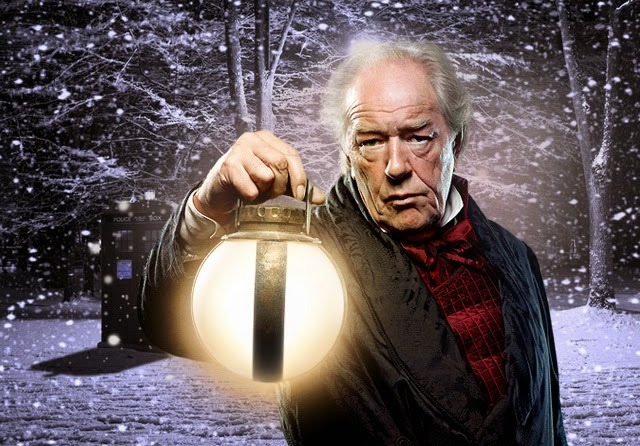 While some people took him immediately to their hearts, and while Smith himself did good work in stories like The Eleventh hour, Vampires in Venice and the Angels double, many people approached his first Christmas Special with a degree of trepidation. Could the new boy really anchor Christmas? 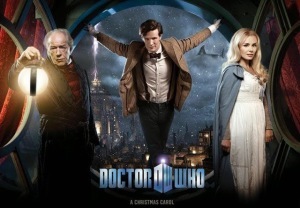 The Special had become such a particularly Tennant –flavoured part of Christmas that it would be difficult to break the mould. As we gallop to the point of being halfway out of the dark, and to experiencing Peter Capaldi’s first Christmas Special, Tony looked back at the first Matt Smith Christmas extravaganza – A Christmas Carol.